DOWN IN PRICE FROM 170.000 EUROS TO 135.000 EUROS! 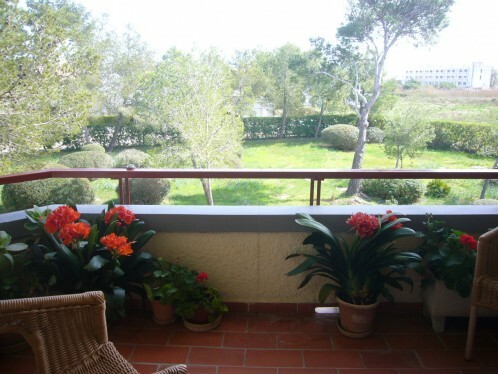 Nice one bedroom apartment situated in the peaceful area of Pinaret. This residential complex offers you a cosy apartment with one bedroom, one bathroom and lounge dinning room with open kitchen. The large balcony has nice open views over a green area. 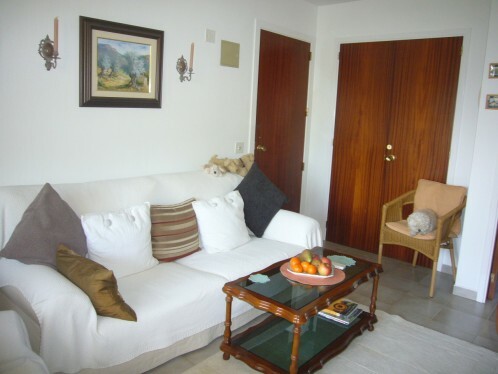 A fantastic opportunity to get a nice small holiday apartment in a charming area.